Newt population in French career ! I'm French student at the National Museum of Natural History in Paris in systematic. Two weeks ago, we went in a quarry in Paris suburban and it was a real surprise when we found newts population (Lissotriton helveticus) under a well. This quarry has closed since 50 years, and the entry is hidden. 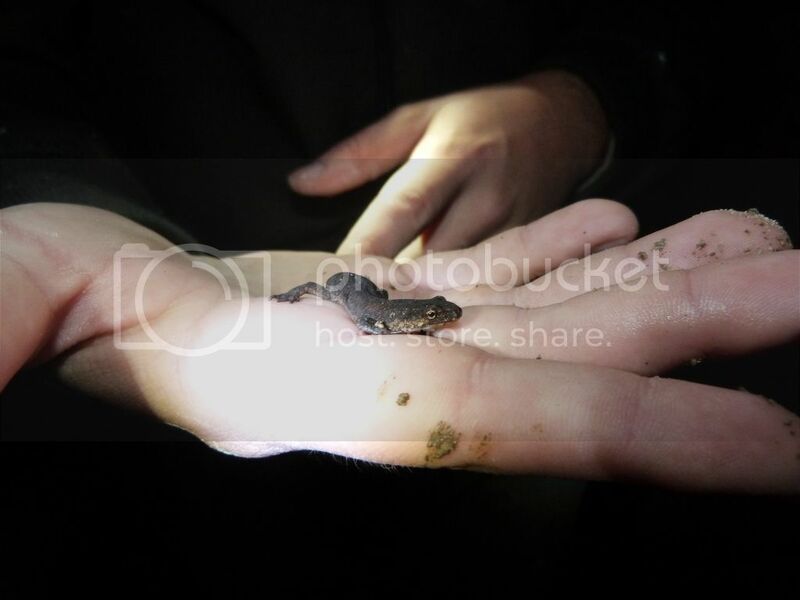 We observed the presence of several stage (Juvenile to adult) of these newts !